John sprinkles design magic across all Talentpair interactions and products. 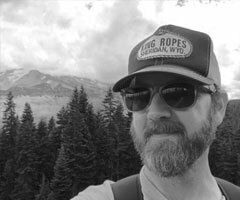 John’s 20 year career in UX and product design spans both the agency and startup worlds, where he has worked on products like BuddyUp, a social network to help students to find study partners that was listed as one of Portland’s most prominent startups. John enjoys creating fonts, curries, and spell casters.